This is a small sample of an official remix that I am working on. More Music: http://diozambrano.com _____________________________________________________ Esta es una pequeña muestra de un remix oficial en el que estoy trabajando. again, the groove is amazing ! Comment by Kailed S. Sulbarán F.
Buy The Head Assembly ft Julissa - Tickle My (Dio Zambrano Official DUB Mix) OUT NOW! Users who like The Head Assembly ft Julissa - Tickle My (Dio Zambrano Official DUB Mix) OUT NOW! Users who reposted The Head Assembly ft Julissa - Tickle My (Dio Zambrano Official DUB Mix) OUT NOW! Playlists containing The Head Assembly ft Julissa - Tickle My (Dio Zambrano Official DUB Mix) OUT NOW! 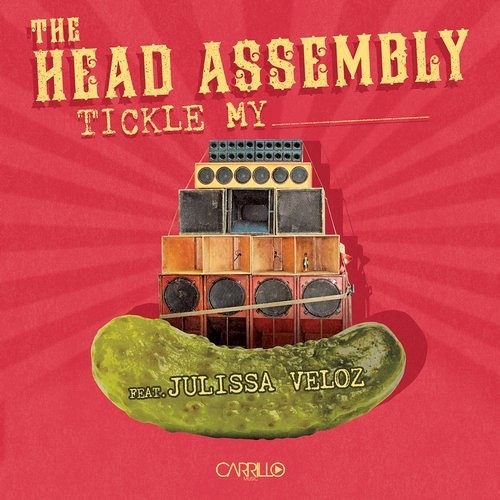 More tracks like The Head Assembly ft Julissa - Tickle My (Dio Zambrano Official DUB Mix) OUT NOW!